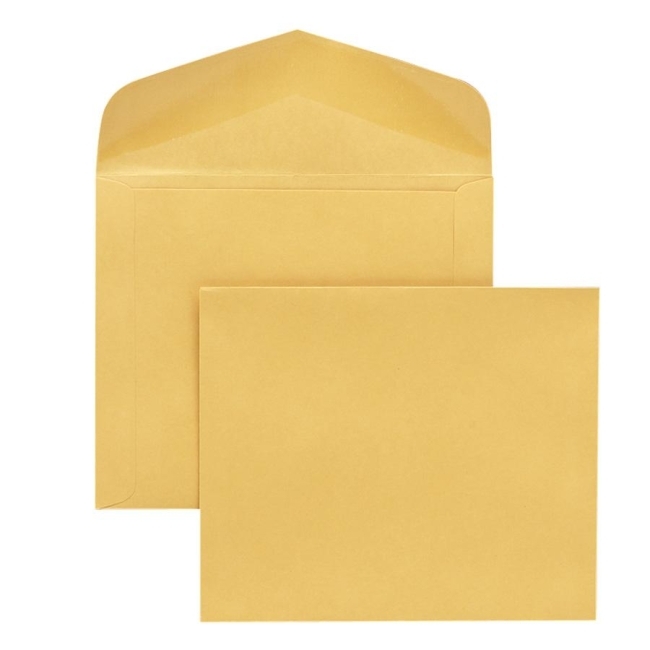 Rugged, Kraft envelopes feature extra heavy-duty construction, reinforced clasp and deep gumming on the flaps for a secure seal. 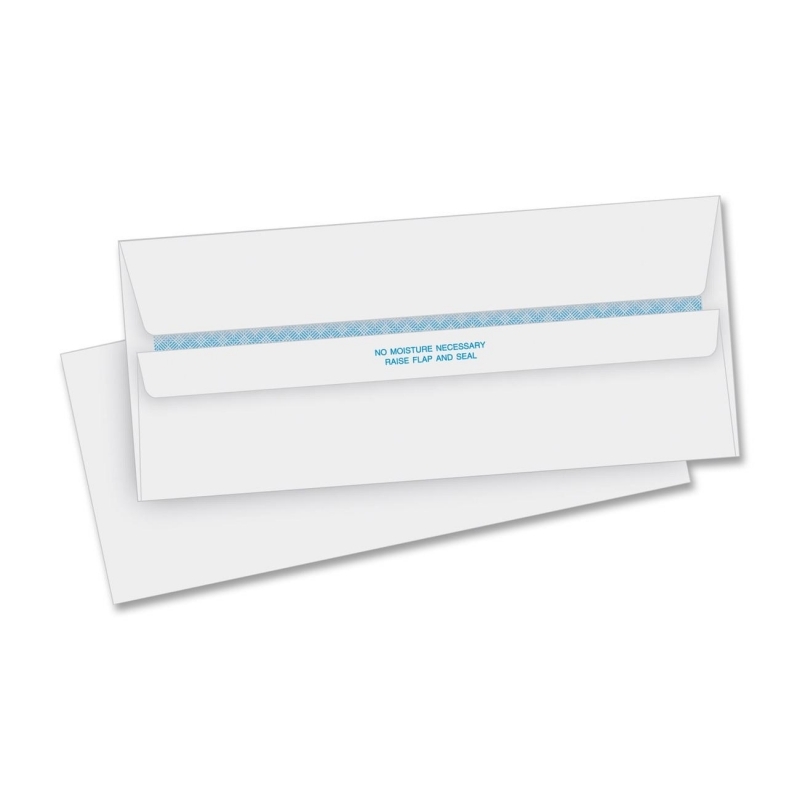 Metal clasp offers rounded edges, plated for rust-resistance. 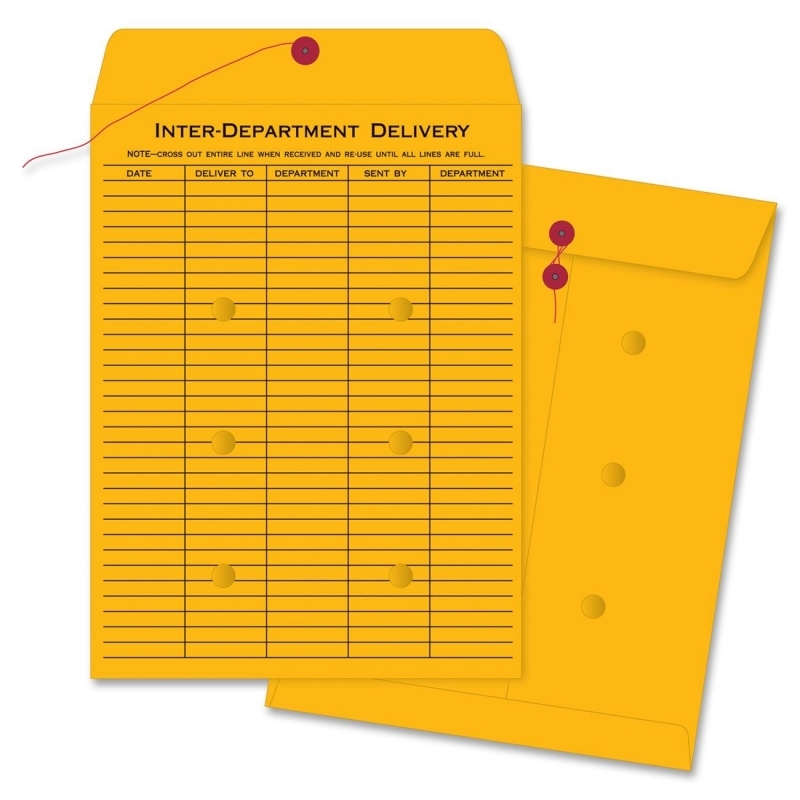 Design also includes an open-end style and large flap. 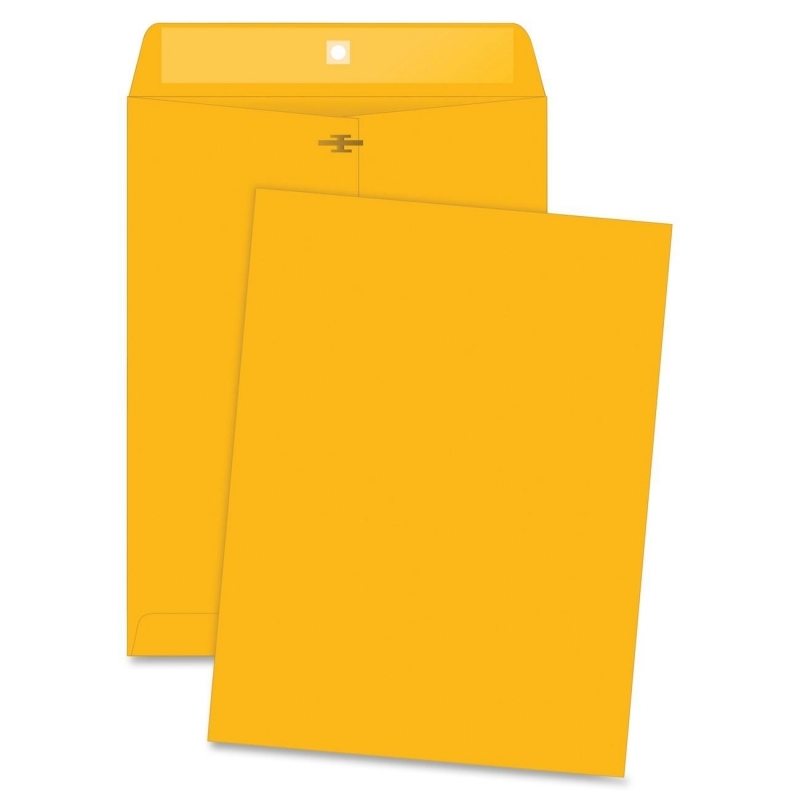 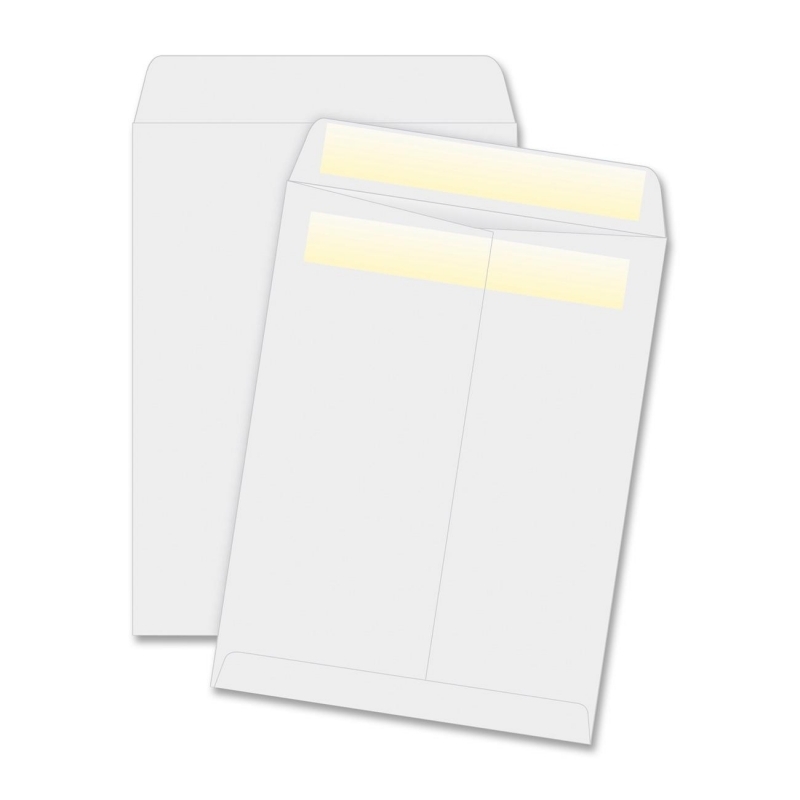 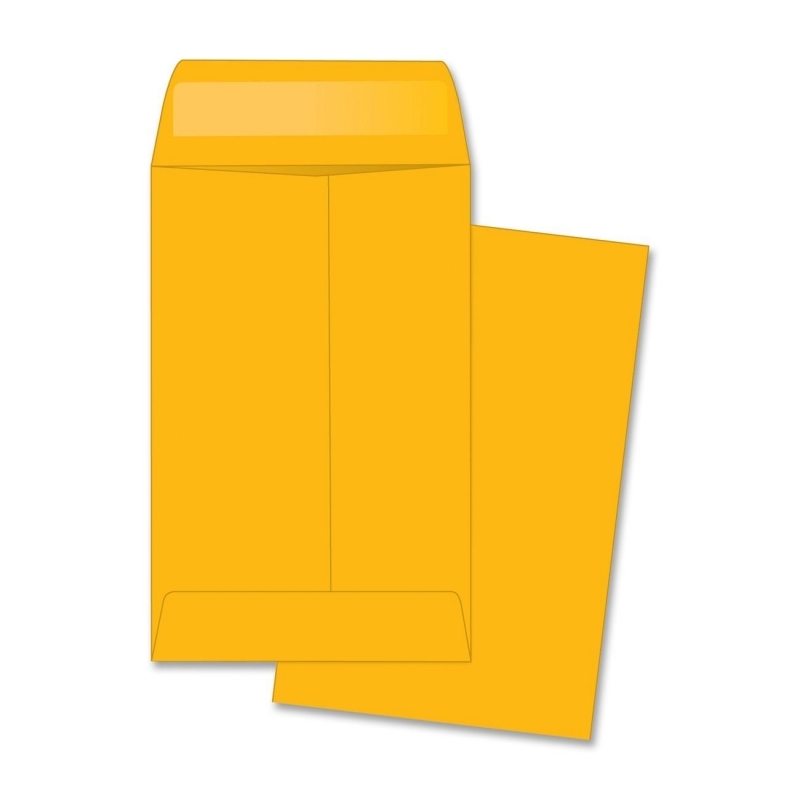 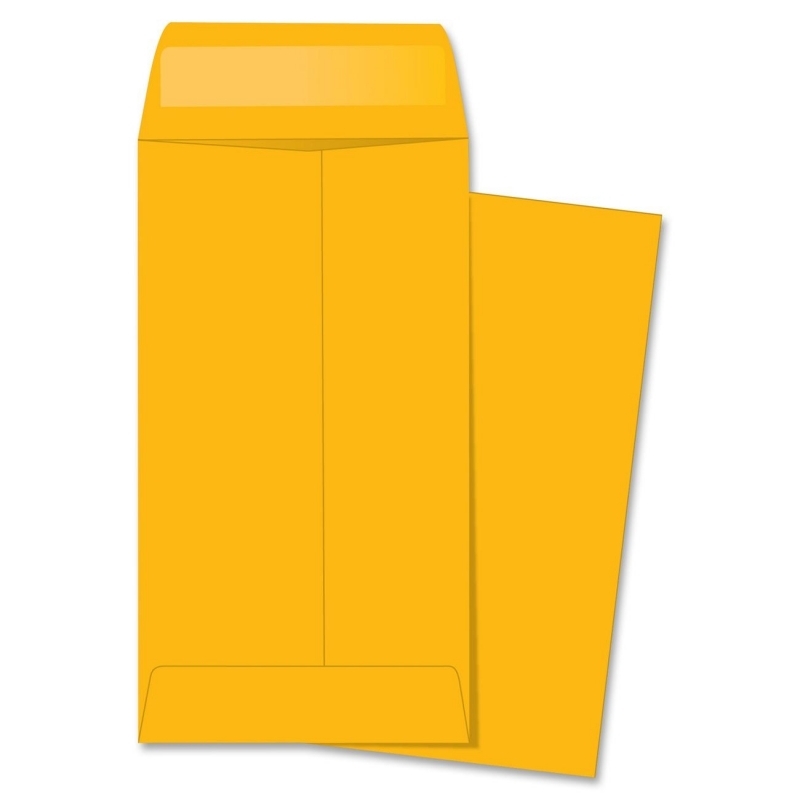 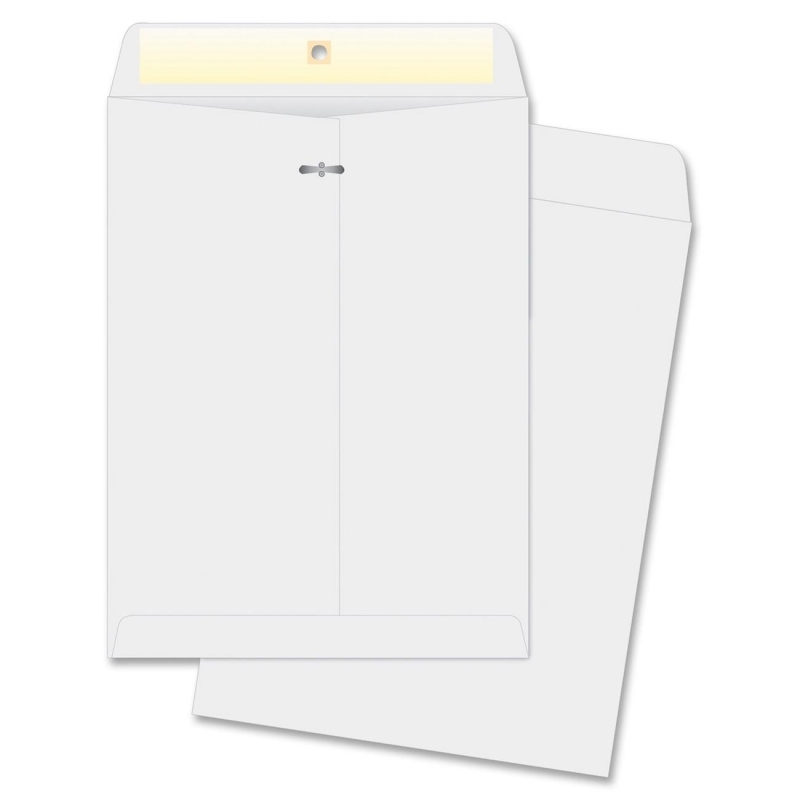 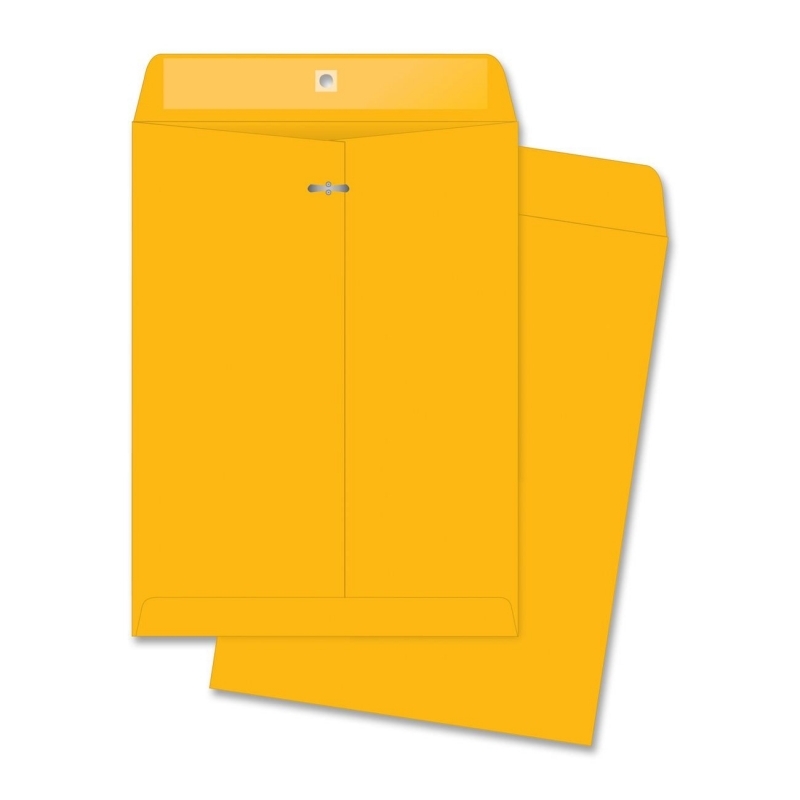 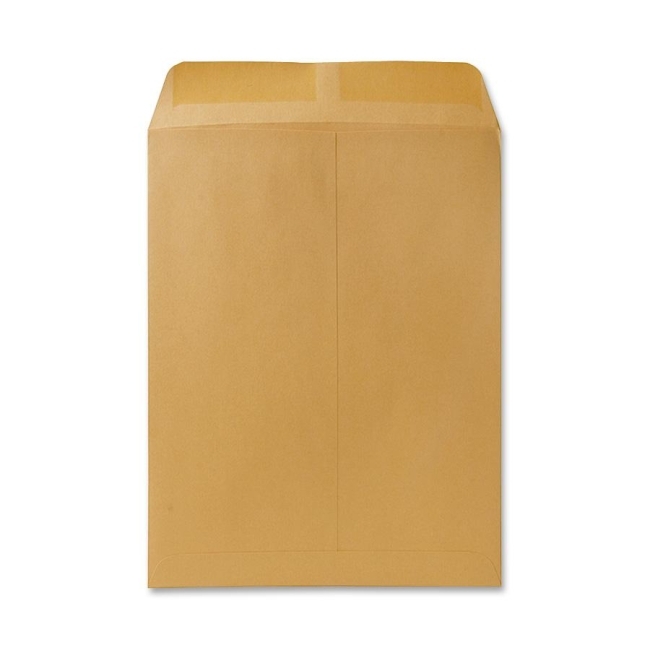 Clasp envelopes are made of sturdy, 32 lb., Kraft stock.